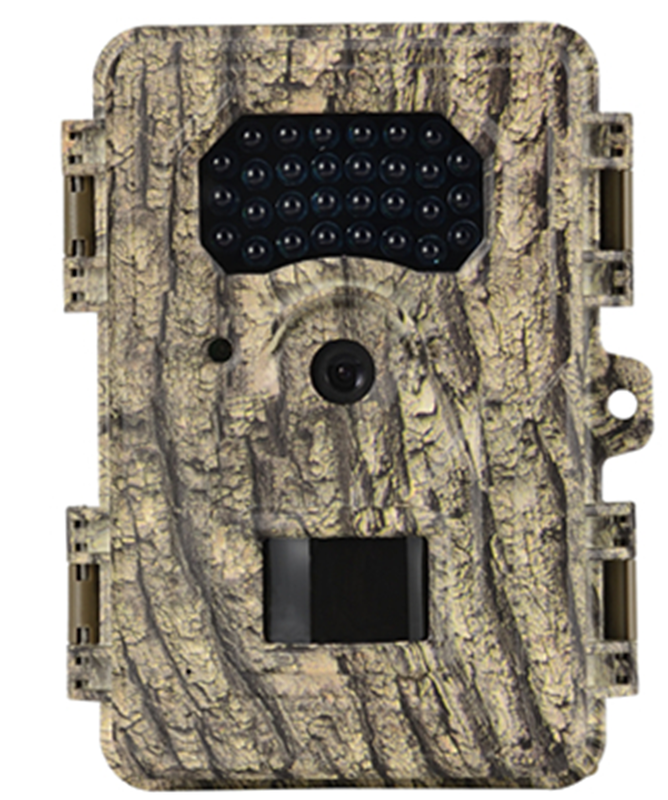 Hunting Trail Camera is a device that records images, either as a still photograph or a video. It is a rugged and weatherproof camera designed for extended and unmanned use outdoors. The images it produces are used for Wildlife Surveillance by hunters. 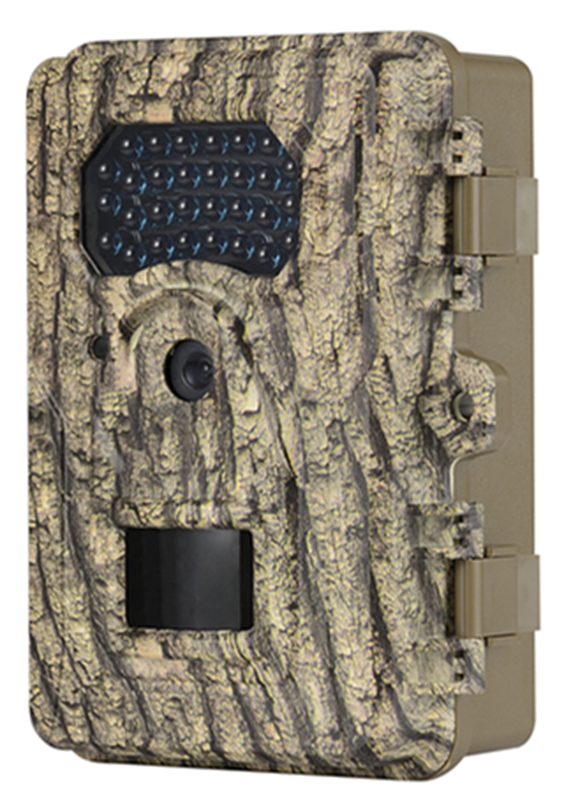 Most Trail cameras come with a strap that allows it to be hung from a tree and a lock to prevent theft. It will automatically take a picture when it senses motion. Each image is stamped with data which includes the date, time it was recorded, as well as a number of other data points. 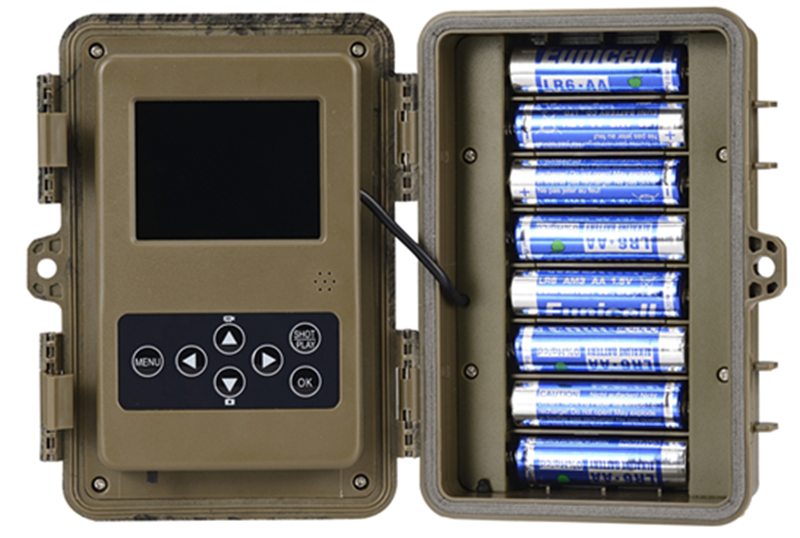 The hunting trail camera will usually function day and night by sensing out to around 100 feet. The first hunting trail monitor used heat sensing motion detectors to trigger a counter to count the number and record the time of animals passing by. The sensors are also known as passive infrared light sensors or PIR sensors. Normally, hunters are never around so they do not know what kind or size animal was being counted. Later, a camera was added. Game Camera technology has evolved since then. Originally wildlife photography was only available by using film, but now there is a choice of film or digital cameras. The ability of Game Cameras to tell hunters where game is located is useful for pre-season scouting. The information when used in conjunction with Trail Camera software tells hunters where to best place their blind or tree-stand. For Digital Cameras, all images are recorded onto a memory card, such as a commonly available SD card. This also allows hunters to conveniently transfer the images to a home computer or they can be viewed, copied and deleted by a Viewer in the field. More expensive units have the ability to wirelessly upload captured images to a computer or website without any user interference.